We are a family owned and operated plumbing & excavation business based in Werribee Victoria for over 15 years. For fast & reliable service in Domestic, Industrial & Commercial Plumbing & Gasfitting, as well as Excavation, DDR Group provide only the highest levels of quality and customer satisfaction. 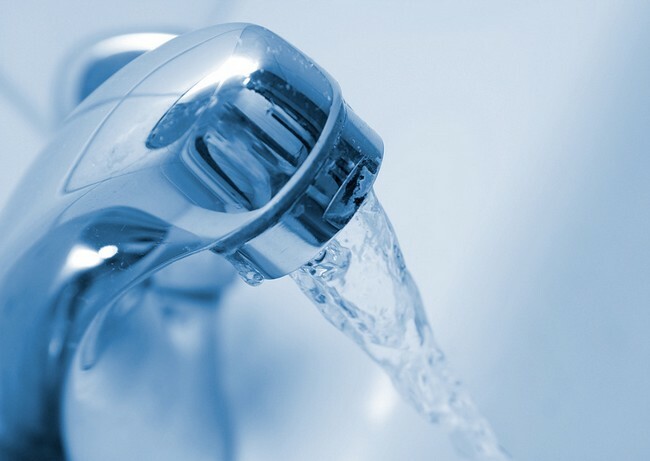 Installations, Repairs and Maintenance of the supply of Hot and Cold Water, Drinkable Water and Recycled Water. Shop fitouts, water meters, bathroom amenities, backflow prevention, water filtration, fire service and more. Sewers (installation, repairs, blockages) and Stormwater (drains, tanks, gutters, roofing). Drain cleaning and unblocking, CCTV inspection, installations and repairs to above and below ground plumbing. Natural Gas and LPG Gas – installation and replacement of appliances, leak testing and repairs, boilers, hot water units, overhead & ducted heaters, furnaces, gas supply piping above and below ground, commercial kitchen fitouts. Trenching & Reinstatement Works, Demolitions, Yard & Site Cleans, Rock & Concrete Removal, Drainage Services and Under Road Boring.